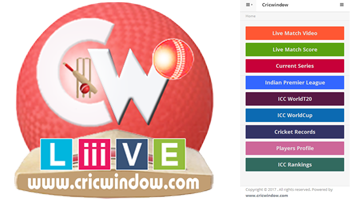 International Cricket Council (ICC) President Sharad Pawar inaugurated MCA stadium on Sunday the 1st April 2012. 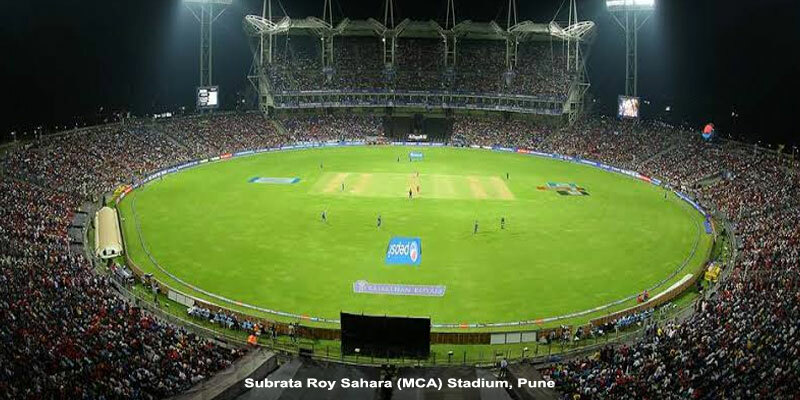 Maharashtra Cricket Association (MCA) announced its ultra modern Stadium at Gahunje Village, Pune-Mumbai Express Way, Pune is being named ‘Subrata Roy Sahara Stadium’. Originally the stadium was proposed to be christened as Sahara India Group, but owing to technical reasons whereby rules did not permit naming after any Corporate brand or Company name, MCA thought of naming the state-of-the-art stadium after the name of the visionary Chairman and Managing Worker of Sahara India Pariwar, as Subrata Roy Sahara Stadium. The first ever international fixture at the ground was a T20 International played between India and England in December 2012. In 2012, it also hosted its first IPL match. IPL Pune Warriors team used this stadium as their base and home ground.